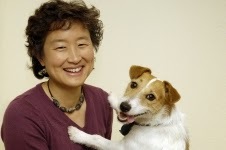 The veterinary world is reeling following the announcement of the sudden, unexpected death of renowned behaviourist Dr Sophia Yin yesterday. More information is available here (please be aware this contains upsetting information). 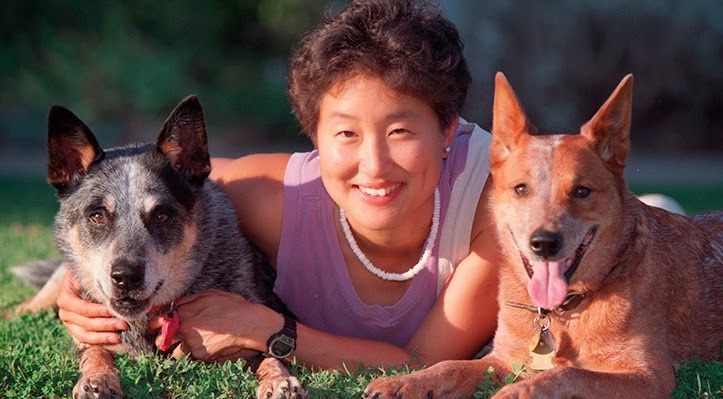 Dr Yin (48 years young) was a passionate believer in the importance of understanding animal behaviour, the need for low-stress animal handling, and the importance of rewarding rather than punishing pets. 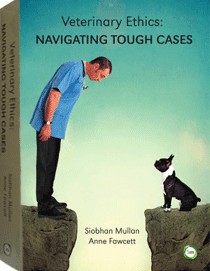 She knew that the way we handle companion animals - as pets, as vets, as strangers approaching them on the street - could impact their welfare positively or negatively, and wanted to tip the scales on the positive side. Her website is a wonderful trove of resources that demonstrate how to apply these principles. She created educational resources which she made available for free on her website (you can download these here). She took her message around the world, speaking at conferences including in Australia. She even visited some remote Indigenous communities in Australia to help put together AMRRIC’s “Staying Safe Around Dogs: Living and working with dogs in remote communities” DVD (launched in Darwin just last week). She wanted to be a vet since she was a little kid, and is the kind of person many of us want to be when we (eventually) grow up. What a legacy. We join many others, not just from Australia but around the world, in honouring Dr Yin and sending our condolences to her family. She really did make the world a better place for animals, and we know that those she taught - tirelessly - will continue to do so. You can read more in Steve Dale's heartfelt article here.